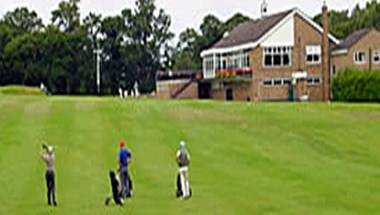 Bromborough Golf Club is located in Wirral. 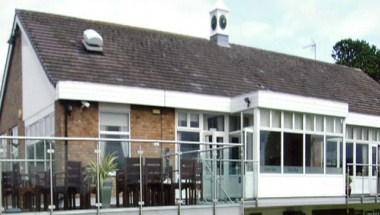 Situated in a tranquil countryside, this prestigious venue had been the location of many international sporting events. It is also a very popular event venue for various events and celebrations. Centenary Lounge is used for the many social functions that are held throughout the year. 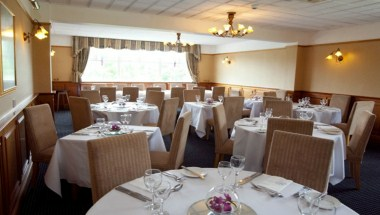 Immediately off the main lounge is the dining area with a seating capacity of 60. For larger functions the dining room opens up into the Centenary Lounge offering a larger capacity of 120. The remainder of the first floor comprises of a multi-purpose function room for around 40 people, the kitchen and staff welfare area.